Since the beginning of time, the FCC has been the principal arbiter of how many broadcast stations you may own and where you may own them. Its decisions were based on laws. Every once in a while, Congress would step in to change those laws, but it was left to the FCC to figure out exactly what the laws meant and how to implement them. Through a process of rulemakings and precedents, it created a body of evolving structural regulations that all lived by. If broadcasters didn’t like the FCC’s interpretation of the laws or how it was administrating them, they could appeal to Congress or the courts. But lately an interloper has appeared, undermining the FCC — and perhaps even Congress — and disrupting the broadcasting business in its existential struggle to ward off rivals for viewers and ad dollars on multiple fronts. This interloper is the Antitrust Division of the Department of Justice headed by Makan Delrahim. Of course, as the nation’s insurer of healthy competition, it has always had a role in media affairs. But for the most part it has restricted itself to the antitrust review of large mergers and acquisitions. Most often, it OKs the deals as it did Comcast’s takeover of NBCU eight years ago. But every once in a while, it moves to block deals as it did with the DirecTV-Dish merger (successfully in 2002) and the AT&T-Warner Media combination (unsuccessfully last year). But I cannot remember a time when Justice has plunged so deeply into the nitty gritty of the broadcasting advertising marketplace and what kind of local station combinations should be allowed. And it has done so in a way that is out of sync with the FCC. This started last year after the collapse of the Sinclair-Tribune merger. DOJ began investigating possible collusion among broadcasters on the setting of ad rates. So far, it has led to consent decrees under which several station groups have agreed to avoid sharing ad info with rivals. It should be noted that the DOJ has not produced any evidence of wrongdoing. At around the same time, DOJ started scrutinizing station deals that it felt might give the broadcasters excess market power in negotiating ad prices and retransmission consent fees. This has been a real problem for Gray Television. A year ago, Gray agreed to buy a tiny group of small-market stations, including CBS affiliate KGWC in Casper, Wyo. 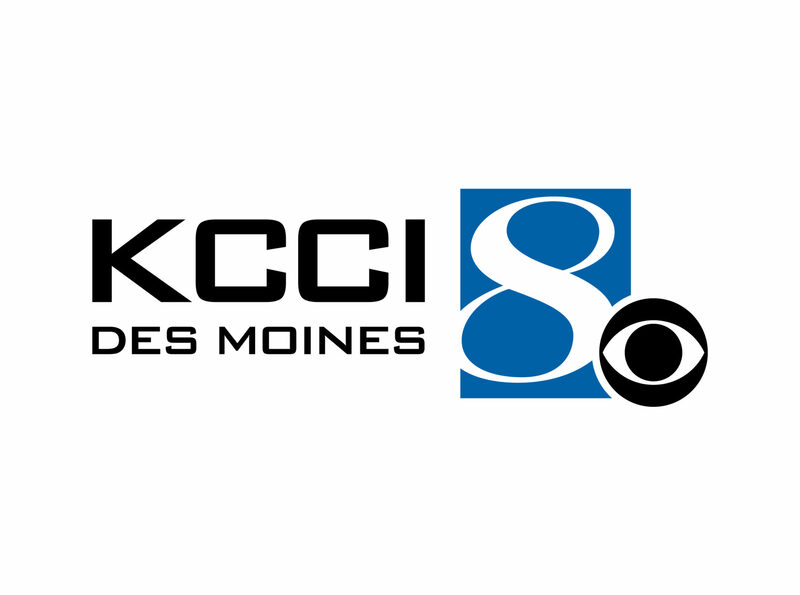 It planned to run KGWC in tandem with its NBC affiliate KCWY. 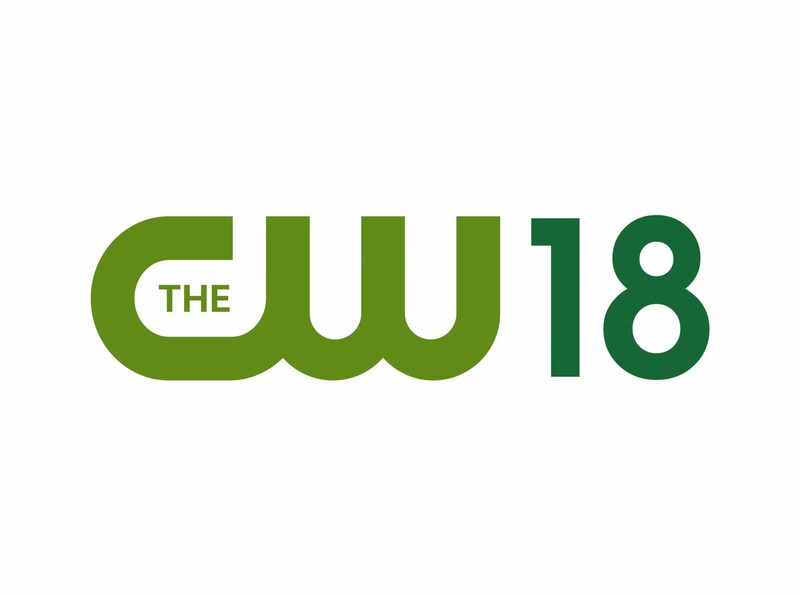 Because of the FCC prohibition against owning two top four full-power TV stations in a market, Gray said it would give up KGWC’s full-power facilitates, but hang on to the CBS affiliation by shifting it to a low-power station. The deal caught the attention of the DOJ, which started burying Gray with requests for information. Those requests became so onerous that, two weeks ago, Gray threw up its hands and said it would give up on the CBS affiliation. It said it would shut down KGWC’s separate news operations and merge it into that of KGWN’s in the adjacent market of Cheyenne. It would mean just one Casper-focused newscast each day and fewer news reporters and producers in Casper. “As we told DOJ, unless we acquire the CBS affiliation and thereby trigger a second retransmission revenue stream to offset our losses, we would be forced to eliminate most local news in Casper,” Gray said. 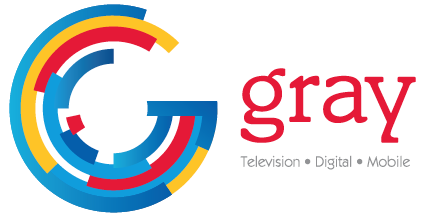 In Sioux Falls, S.D., Gray wanted to make a duopoly by buying NBC affiliate KDLT to go along with KSFY. 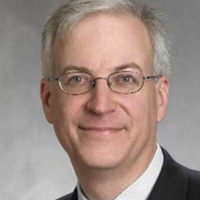 It thought it could make use of the FCC’s newly relaxed ownership rules that said the FCC would consider waivers of the top four station prohibition on a case-by-case basis. Gray made what it believes is a strong case, but its proposal is festering at the FCC, and the word is that it’s because the DOJ has made it clear that it opposes the deal and would trump an FCC grant. The latest DOJ intrusion is coming in the form of investigatory letters to station groups asking about shared services and joint sales agreements, which broadcasters have used for years to set up sidecars and operate top four duopolies, all with the blessing of the FCC. I am also hearing that it’s not just local concentration that is bugging Justice, that it is also taking a harder than usual look at any deal that significantly increases a station group’s reach out of concern that bigness gives groups too much leverage in retrans. This does not bode well for Nexstar’s takeover of Tribune or for the imminent merger of Cox Media into a larger group. The DOJ does not set its policy by rulemaking. It does so by litigating. DOJ didn’t just approve the Gray-Raycom merger last December. It wanted to make a statement so it sued to block Gray from forming duopolies in nine markets where there would be overlapping Gray and Raycom stations, even though Gray said on the day the deal was announced that it had no intention of forming any duopolies and would divest stations in the overlap markets. DOJ’s approval came in the form of settlement of that suit in which Gray promised that it would divest stations in the nine markets just as it said it would. It’s a little absurd, but it made for a swell DOJ press release in which Delrahim gets to declare a victory. Yay, Makan. That aside, the settlement underscores that the DOJ will not allow combinations of Big Four affiliates in the belief that they would give the owner of such duopolies unfair market power over local advertisers and cable systems. So much for the FCC’s case-by-case promise. The prohibition is justified because there is no market alternative to the affiliates, the DOJ’s thinking goes. If advertisers and cable systems don’t do a deal with them, they are screwed. That’s flattering to affiliates, but highly dubious. It’s one thing, I think, for the DOJ to meddle in the prerogatives of the FCC, another for it to monkey around with Congress, which is what it is doing by asking questions about SSAs and JSAs. When the Wheeler FCC tried to phase out the JSAs, Congress intervened, countermanding the FCC actions and, in effect, giving its blessing to JSAs. So, now you have a division of the DOJ in direct conflict not only with the FCC, but with the Congress. So, what’s got the DOJ so wound up? Well, there was Sinclair’s arrogance in trying to push through its mega deal for Tribune. With its ridiculous sidecar deals and unwillingness to compromise, it dissed the DOJ, although it was the FCC that finally couldn’t take any more of Sinclair’s nonsense and derailed the deal. But I think the big factor is cable. Having failed to rein in broadcasters’ retrans clout in Congress and the FCC, the MVPDs are working the DOJ hard and getting heard. They have convinced a group of lawyers there that industry consolidation is causing ad rates, retrans fees and subscriber fees to go up. When Gray blasted the DOJ for wrecking its duopoly in Casper, the American Cable Association, which has been leading the charge for the MVPDs on retrans, didn’t miss a beat. It issued a press release rolling its eye at the idea that DOJ was to blame for the news cutback. I’m sure there is more to this. There is always a political dimension for why things happen in Washington, but I haven’t yet been able to suss it out. Not all broadcasters believe the industry needs to consolidate further, but those that do have a serious obstacle in the form of the DOJ. Delrahim promised last September (and again last week) to hold a “workshop” to air out issues surrounding broadcasting and the local ad market. Broadcasters could use the session to explain once again that they need relief because the local ad market is far more competitive than the DOJ apparently fathoms. Unfortunately, I haven’t found anybody on the broadcast side who has been asked to participate, which makes me think it’s not much of a priority. The DOJ PR office provides no information. I would also point out that Delrahim will soon be getting a new boss, which could lead to a fresh look at broadcasting. This will be William Barr’s second turn as attorney general. He held the post in the final year of the Bush I administration, and is considered a mainstream Republican — deregulatory and pro-business. After he left government, he was general counsel of GTE Corp. for six years. When it merged with Bell Atlantic to form Verizon in 2000, he stayed on eight more years as its top lawyer. So, we can presume he knows his way around the FCC and won’t be shy about tackling communications issues. Let’s hope that Barr recognizes that when it comes to broadcasting regulation at the granular level, the DOJ involvement is neither needed nor wanted.